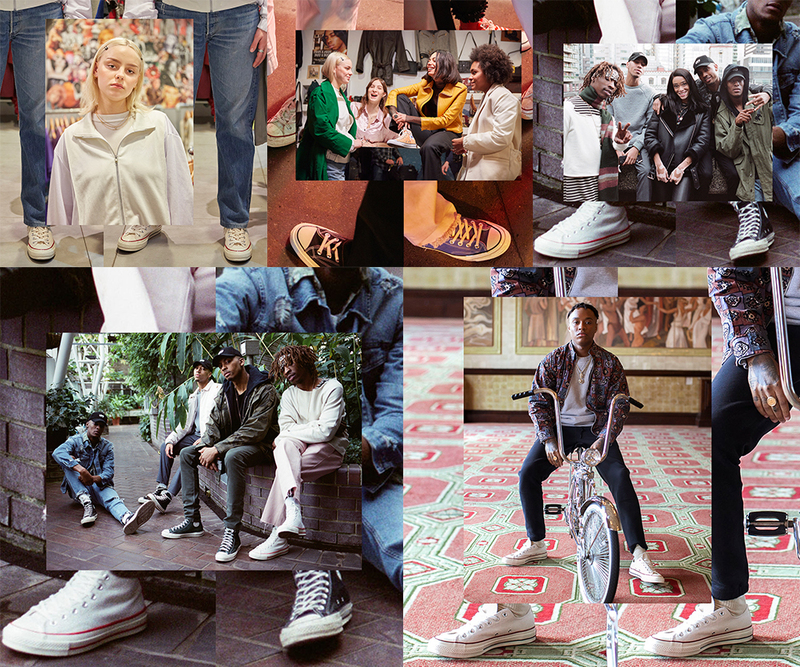 Converse recently dropped their latest campaign, Forever Chuck. Starring noteworthy culture drivers like Millie Bobbie Brown, Maisie Williams, Winnie Harlowe and Vince Staples. The footage was directed by Karim Huu Do, where modern day heroes share their Converse story. Contemporary street culture is merged with a rich brand history and the result of a new-age spirit of Chuck is formed. Check out the video on our Instagram page.